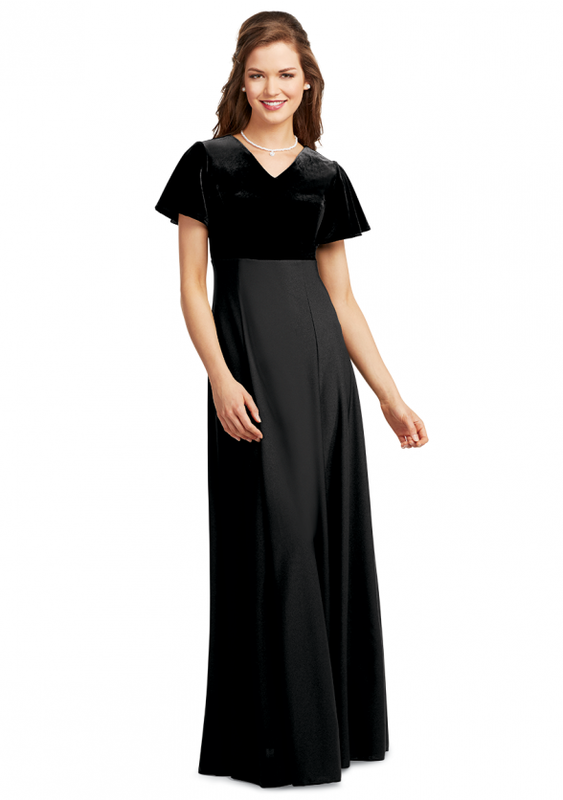 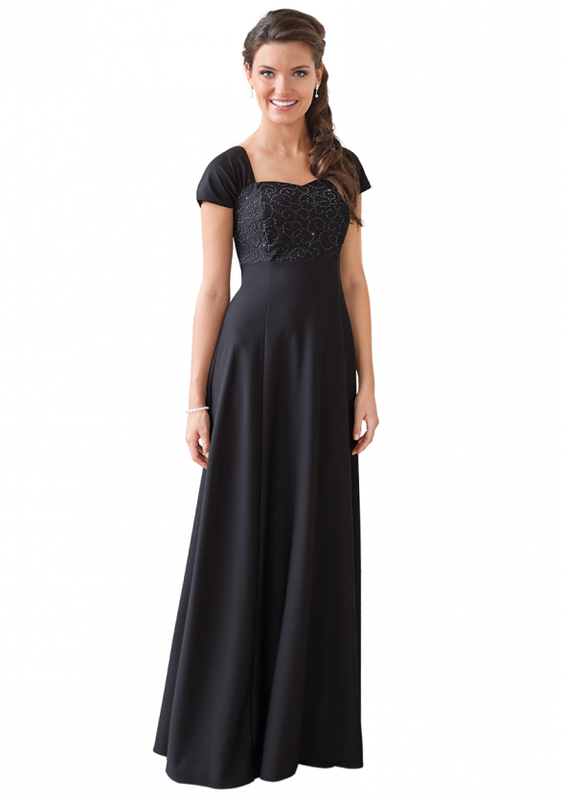 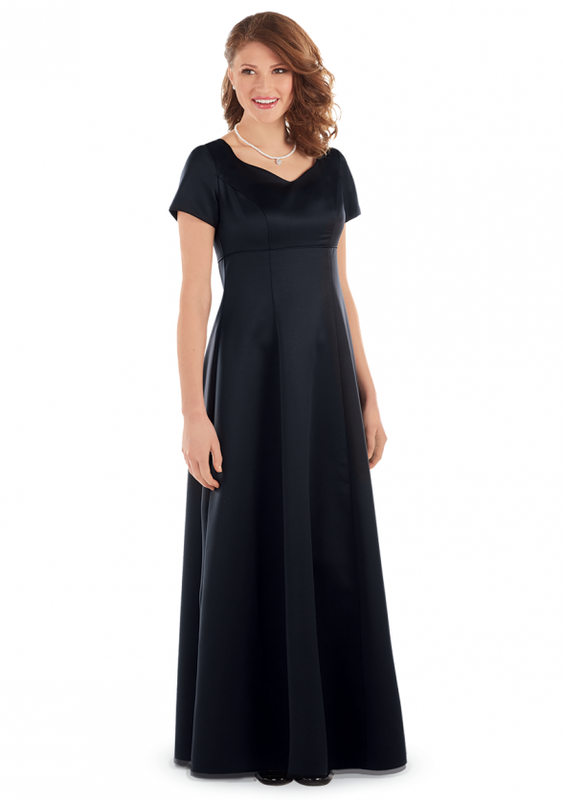 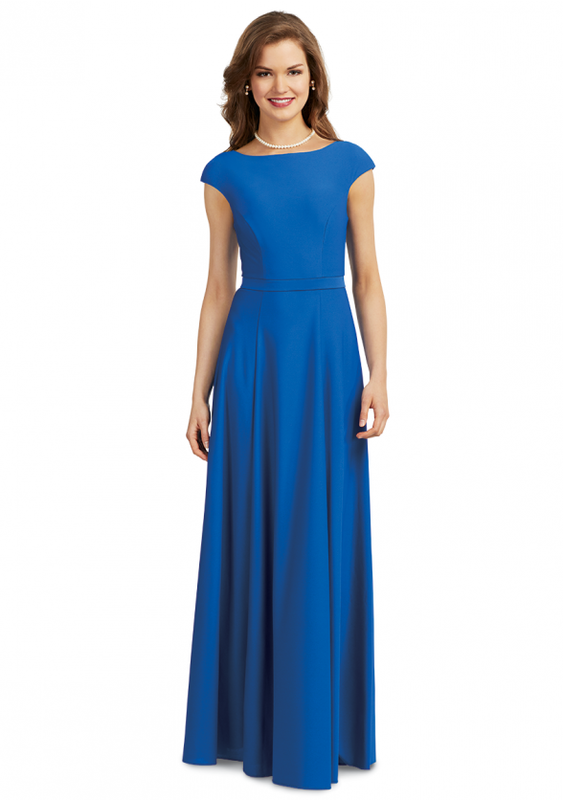 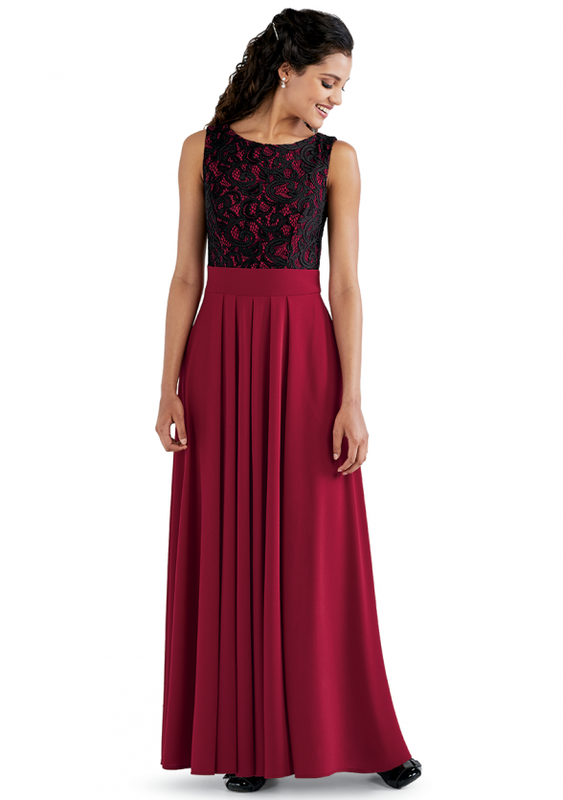 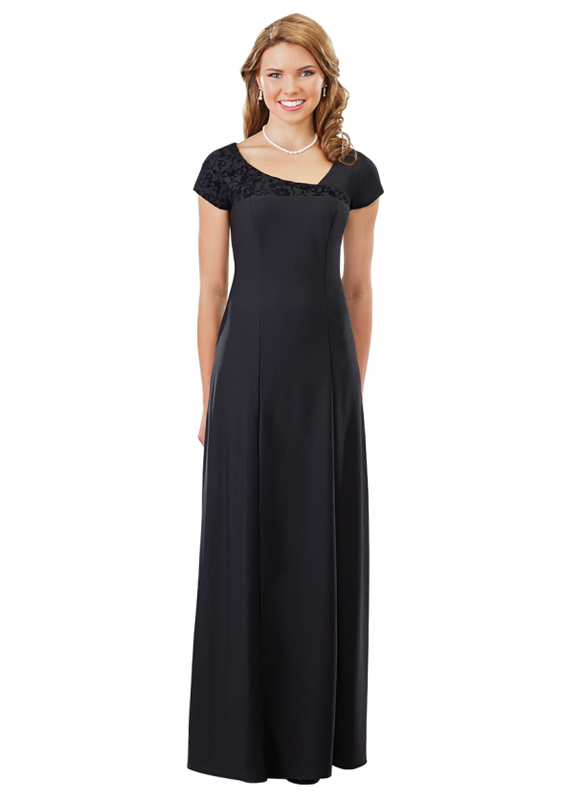 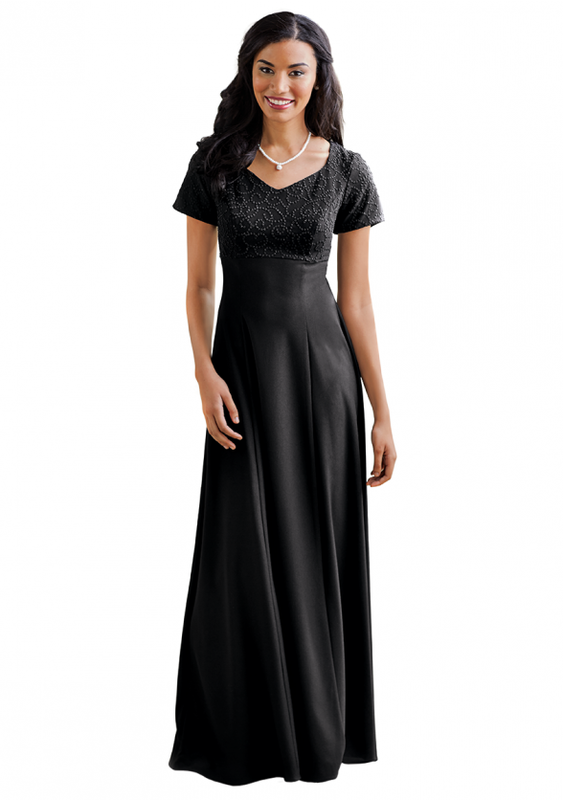 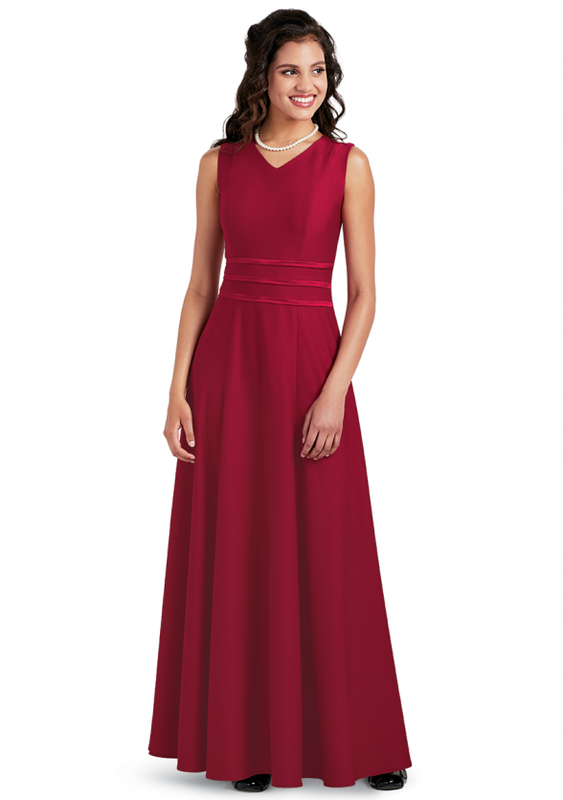 Elegant concert dress for every style and budget, your performance starts here. 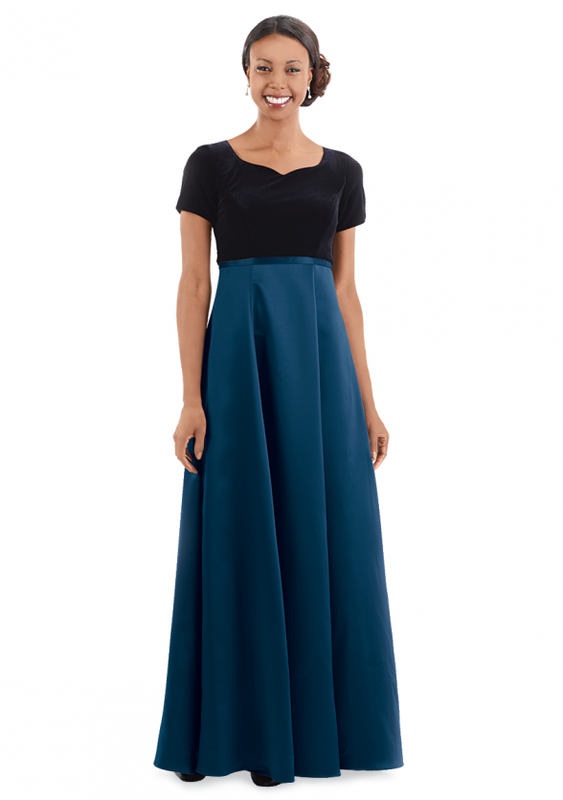 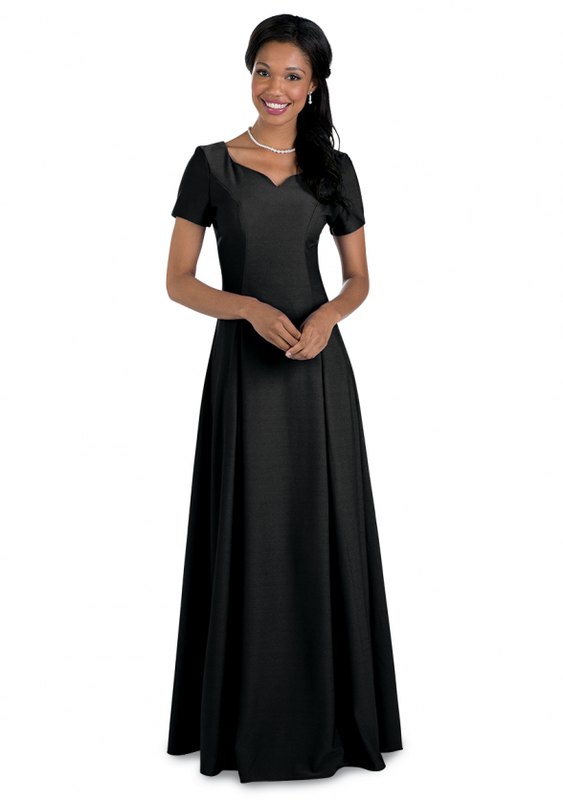 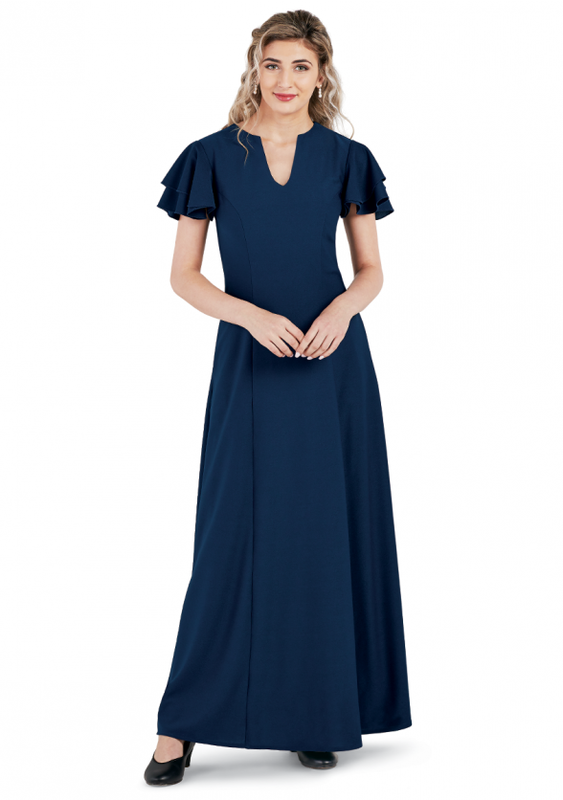 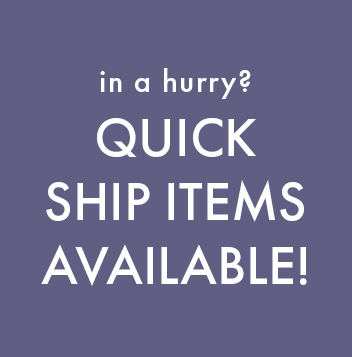 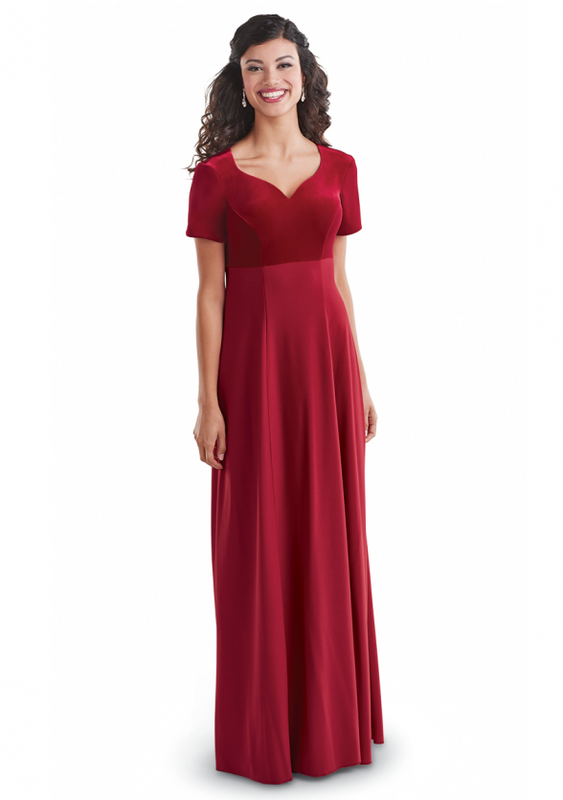 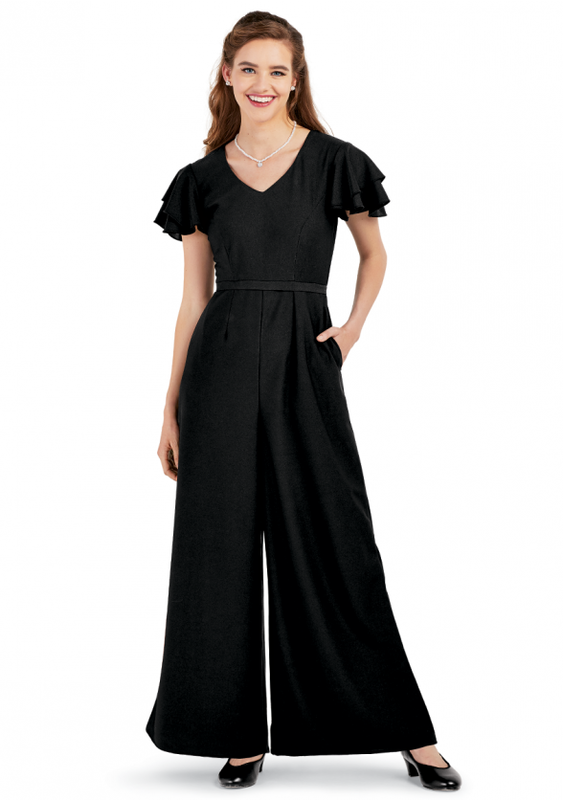 Our wide selection of wrinkle-resistant concert dresses ensures that your traveling Church Choir & Community Orchestra members always look their very best on stage. 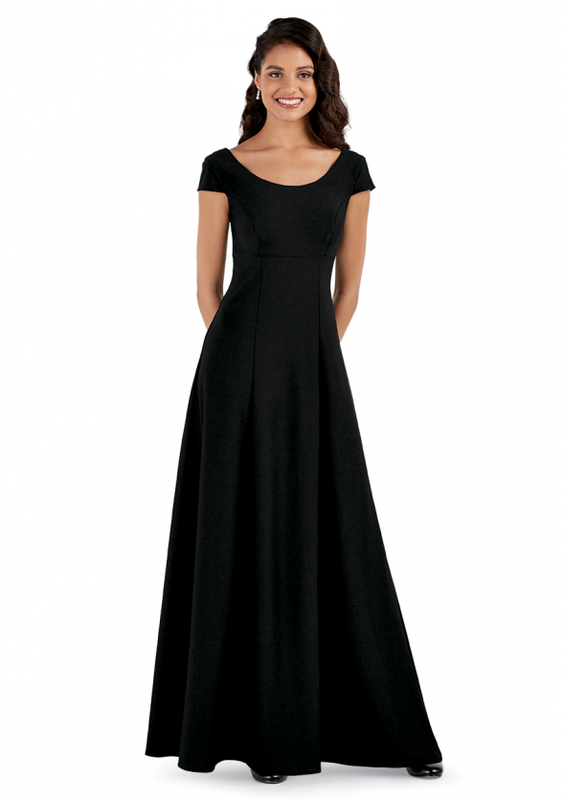 Black concert dresses are available in simple designs that look fabulous on every body type whether you are outfitting a Middle School or a High School group.